From small-town Italy to big-time in America. That's how famed cooking teacher and cookbook author Marcella Hazan is less known. Her remarkable and rather unexpected career is the basis of her delightful memoir. Imagine not being able to cook and then becoming responsible for "introducing America to proper Italian food and cooking"? Ms. Marcella tells her story with such illumination, that you can almost visualize the small coastal town of Cesenatico where she grew up, the friends she ran around with, the war, and of course, the simple food they enjoyed. Her loving account of her childhood, her time at university (natural sciences), her teaching, her falling in love with Victor (they've been married for 53 years! ), the food they enjoyed, their meager living conditions, all make for a very nostalgic and romantic recollection of Italy in the 40s and 50s. 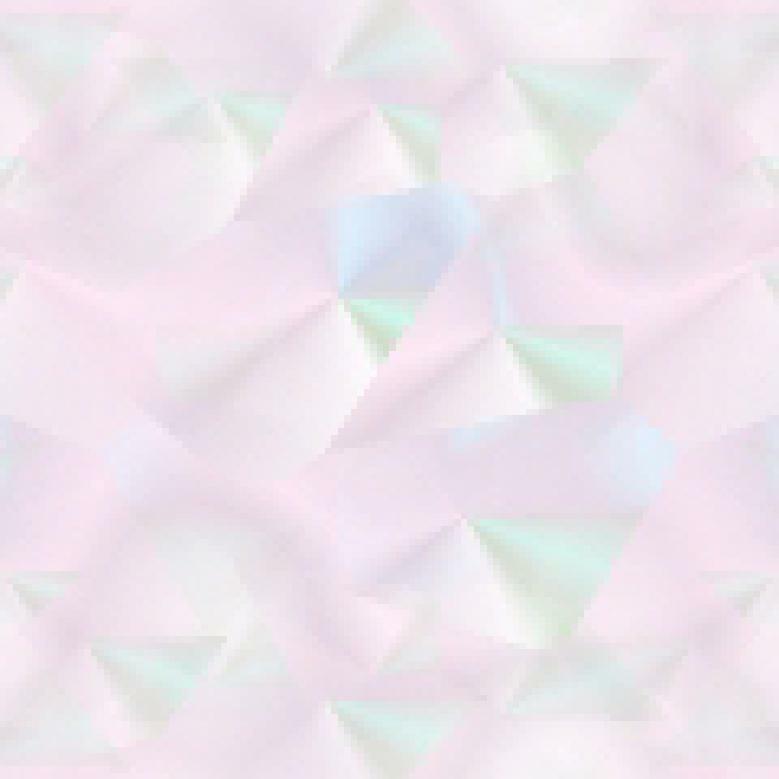 She tells of coming to New York, not being able to speak English or cook, and how she managed. Of course she also talks lovingly (mostly) about the food they had, about their apartments, the people they met and befriended, and of their travels, stints in Rome, Venice, Japan, and other places. Having attended a Chinese cooking class in New York and having to give it up because the teacher took a sabbatical, Marcella was asked to teach the other students the Italian dishes she made at home. A cooking career was born. Her book is not only full of vivid recollections, but you'll learn some Italian cooking terms and words, as well as a few recipes along the way. 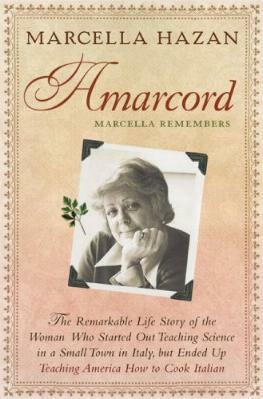 In Marcella's home region of Emilia-Romagna, and in the dialect of Romagna, the word amarcord means "I remember." And remember she does, magnificently. Conclusion - A most charming and interesting read. I'm sure you'll love it as much as I did, even if you've never been to Italy.